registered for the 2018 UTME. 9th – March 17, 2017.
on Wednesday, 6th December 2017.
o know. Just gently browse through below. Friday 9th March 2018 . 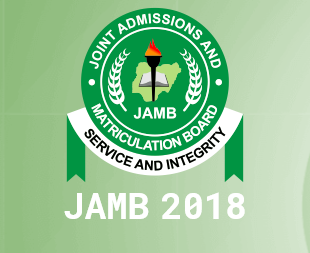 0 Response to "Jamb postpone 2018 mock examination "